Vital Aniska was born in Slonim, Belarus. He has been playing draughts since 1994. He is Master of Sports of Belarus, draughts coach and referee. Since 2005 Vital has been working at the Republic Center of Olympic Training in Chess and Draughts (Minsk) as coach; since 2013 as head coach. 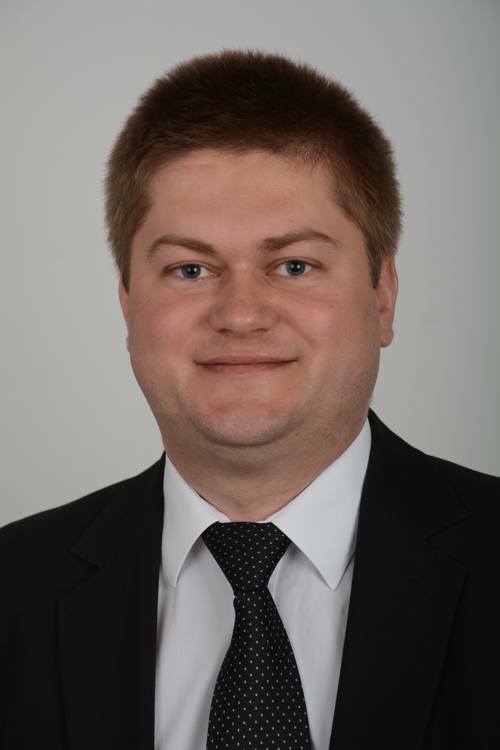 Since 2007 Vital has been the treasurer of the Belarusian Draughts Federation (BDF). In February 2015 he became member of the BDF’s Executive Committee. In August 2015 he joined the European Draughts Confederation’s board. In 2013 Vital became International Referee in international draughts; in 2014 he became International Referee in draughts-64.